Please follow us on our Facebook page so we can stay in touch! There you will find our latest news and our upcoming events where you can RSVP! Keep a look out for upcoming events such as Live Bands for your entertainment! Click Here and follow us on Facebook! Welcome to Three Point Bowling Center. 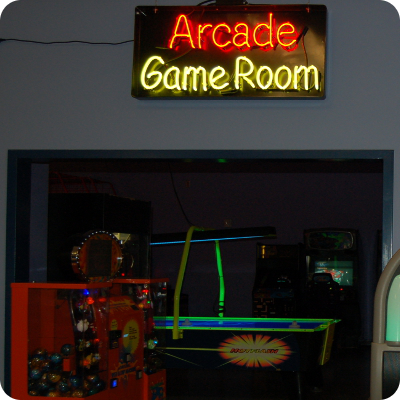 We offer a brand new 16 lane family center offering automatic scoring and bumpers. A full service liquor sports bar, outdoor cabana and grill are available. Call ahead to reserve your lane at 407-273-1350 for lane availability! Also, we are making new changes to our menu! Yes! We have been bowling for 30 years! The old building has been demolished! Looking for another 30 years in our brand new building! Error: Error validating access token: Session has expired on Friday, 10-Aug-18 17:05:35 PDT. The current time is Friday, 19-Apr-19 02:04:50 PDT. 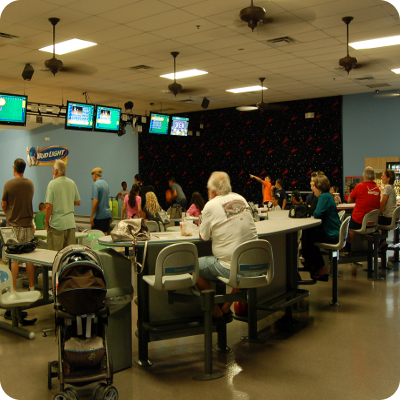 I recently visited Three Point Bowling Lanes with a small church group. I had driven past the lanes several times, and expected to find a 1950's type of lanes, and was pleasantly surprised to find that "you can't judge a book by it's cover." The lanes are automated, it's well lighted, friendly staff, and I think I can speak for our entire group that we had a great time, and will visit Three Point on our next bowling event. Great Bowling and Eating Place. If you remember Cricket's, you'll like this establishment! Nice place to go bowling with the family. The snack bar menu has a huge variety and the food is excellent. Lots to do in the bar: dart boards, pool tables, live bands some weekends, 2-for-1 drinks on Tuesdays. Large game room for the kids. 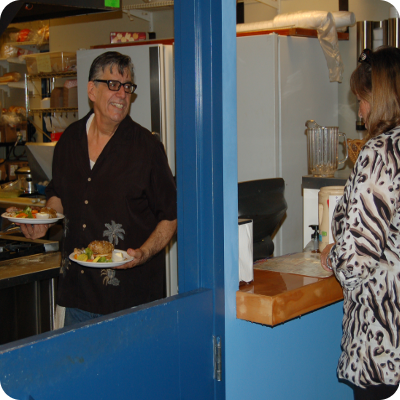 Lanes are well-maintained and all employees are courteous and do their jobs well. It's a great place. I love this place. Very warm and welcoming. They make you feel at home. Great family fun to be had by all. And the restrooms are super clean. Come out and bowl with us. Ask around for Red or Mary Jane. We hang out there on Thursday nights. Love to have ya!! Three Point is a great bowling center. The staff is very helpful and has even given me bowling tips whenever I've asked. The bar & grill is huge and very nice, it even has 6 pool tables and an outdoor deck. The bartenders are excellent. This is a great place to bowl and hang out. I've been going to this bowling alley since the early 90's and couldn't disagree with 'Ari' more. Granted, this place has been here B4 all the runaway growth started when there nothing but it, all the nurseries and Royalty Foods (RIP). Soooo, your going to have a little push back from the local gentry if ya show in yer Lexis hybrid, sporting new Chino's and freshly cropped goatee. THIS IS A FADED DENIM PLACE and is what I would call a "Locals Only" establishment... So when your in Rome, do as the Romans do and if want Disney style sweetness and light, go to Sandlake Rd. or Dr. Phllips Blvd. So if yer up for the challenge, this is a place that takes awhile for the Local Yokels to take a shine to you... and then only maybe. Stopped in to vist my friend Carolyn. Best bartender I know :) met some friendly people. Had a great time. Been coming here over ten years, family atmosphere and tons of fun! Great Place I've been going to three points for many years and I absolutely love it since the renovations. Highly recommended! Great Place I had my sons birthday party here in October and it was a great time. They have awesome birthday packages, food prices & normal bowling packages ($10 for 3 games with shoes included!!!). I highly recommend them! No better I've been coming to Three Points for many years, since their renovation it's amazing. They have great drink specials (Sunday $1 drafts, Tuesdays 2-4-1 you call it). Stop by sometime and you'll see what I mean! 3 points greatness This place is awesome I go just about three times a week cheapest pool in the area awesome bar tenders great food and drink prices highly recommend everyone goes! 3 points this place is the best place to hang out with ur friends have some good food and drinks at a good price and the best place for playing pool around!!!! So much fun I came to three points for the first time about 6 months ago but it has quickly become a normal hang out spot for me. There's always something to do and great people to do it with. Food is good and the prices are nice. Nice lanes I've been bowling at three points for many years, the new building is so nice. Highly recommended. Great Bar, Great Food, Great Fun! The place is a little over a year old, so everything is brand new. The bowling lanes are in great shape. But the bar sets this bowling alley apart. 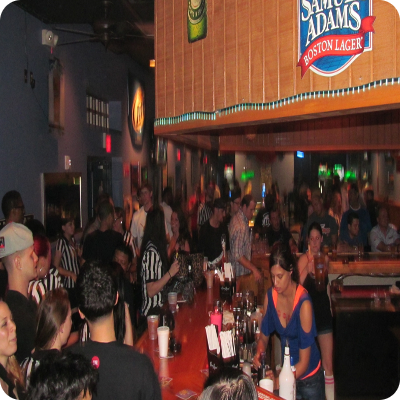 There is an outdoor deck, live music or karaoke on saturdays, pool tables, darts, and fantasic bartenders. The food is dynamite! There is even a small dining area by the front. 2 4 1 tuesdays should not be missed. I love this place! Great place for bowling with the family. We had a wonderful time. Kids had a great time. Clean and friendly. Had a great time here! It is a bowling place,a diner,and a small arcade. I got 2 games and it was a two dollar special for bowling so that was great. I didn't have any food there though. Came here with the family which included my brother and 3 little ones... They all had a blast. We came on Tuesday because thats when they have the specials. It was $2 per game per person and $2 shoe rentals. Which totaled to about $30 dollars for 2 games with 5 people. The staff was friendly and the atmosphere was great. We ordered some food here too. It was your typical bar food. Mostly everything we ordered was fried... and you can't go wrong with fried food. I liked the fried shrmp basket the most... and the onion rings. A small onion ring basket was more than enough. The bowling alley could get a bit quite since most people ended up hanging in the bar and the only music that plays comes from a jukebox... and in order to play music you must pay. All in all we had a great time. I would come here again. I've been here before and after the remodeling. It's more than just a remodel. It's a brand new building located behind where the old building stood. Inside was super clean, especially the bathrooms!! The lady who runs The Grille is so nice and sweet. We were there for a Cub Scout event and she took care of us. Food was great. We had chips with queso, vegetables and ranch dip, fresh cut fruit (pineapple & grapes ROCKED! ), two kinds of sliders (burger and pulled pork) with lots of drinks. Prices were very reasonable and my kids (8 & 4) had the best time. I would absolutely go back. I was just here last night with my church youth group, and I had a blast! This is a great bowling alley! It's not too crowded, and the prices are pretty good. It's $10.00 for three games, and shoe rental is included. The snack bar is great, and so are the prices! I actually had money left over after buying something to eat, which I later spent on the jukebox. I always spend all my money on the jukebox. This bowling alley only has 16 lanes, but, for me, that makes it easier for to concentrate. It's not too loud there, unlike the AMF Bowling Alley I go to. So, if you ever get a chance, come check them out! And, if you don't have plans on Thanksgiving, they'll be opening at 5:00 PM! So, stop on by and bowl a few games! My favorite bowling center in metro Orlando. Always clean and friendly staff. An attached bar with a separation wall to allow smokers to smoke in that area rather than in the alley. 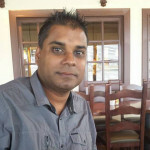 They also offer a full menu of great tasting fresh cooked food, unlike the simple nachos pizza or popcorn if most lanes. There is always a special, just call ahead to see what's happening that week! I just wanted to say thank you again for making things work for us last night. We really had a good time and we’ll likely be back. Hope you bowled well the rest of the night too. I forgot how much fun bowling is since it’s been so long…anyway, thanks again, you and your group were very accommodating to us and we appreciate it. Just wanted to take a moment and thank you and your staff for an amazing party. Fun was had by all and the staff was very courteous and helpful throughout the evening. I’ve been setting this up every year for 7 years and I’ve never seen that kind of a turn out it is attribute to you and your staff. I look forward to working with you on future events.